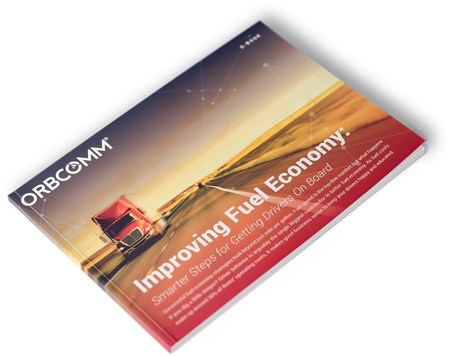 Successful fleet fuel economy strategies look beyond just mile per gallon. Fuel spend is the top-line number, but what happens if you dig a little deeper? Driver behavior can have the biggest single impact on fuel economy. Fuel makes up around 30% of fleets’ operating costs, so it makes good business sense to keep your drivers happy and educated. the price of fuel, the dollar savings stack up. In addition to being unsafe, aggressive driving, such as speeding or harsh braking wastes fuel. It can lower gas mileage by up to 20%.